Mona writes about home safety and construction. This time it's about the ground dengue fever, a clear and present danger in tropical homes. 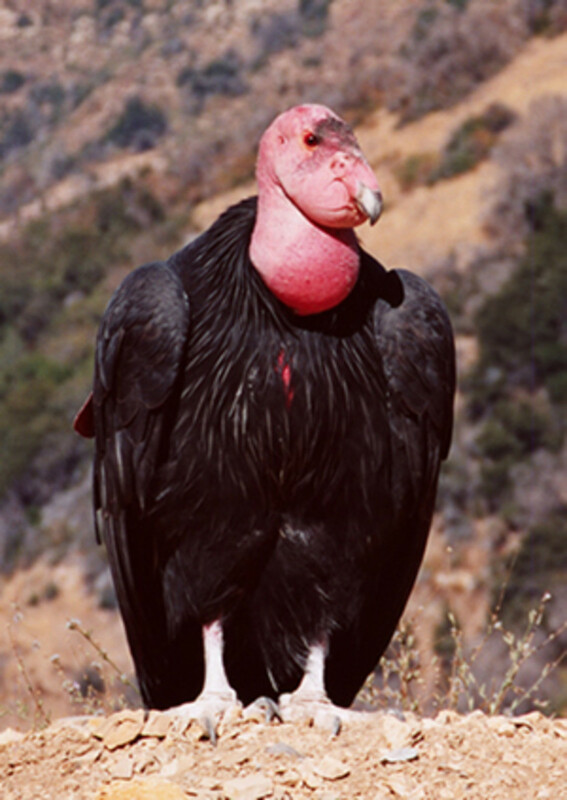 On April 2002 Billy Badilla, owner of Badilla Aviary, learned that he had urinary bladder cancer. His doctor said he had only two years to live. While undergoing chemotherapy he spent his free time in the rooftop of his home in Cainta, where he had an aviary. The birds became his therapy. Billy is telling us this in the home of his sister, Bessie Badilla, the former beauty queen, model, comedian and actress (she is now based in the US). 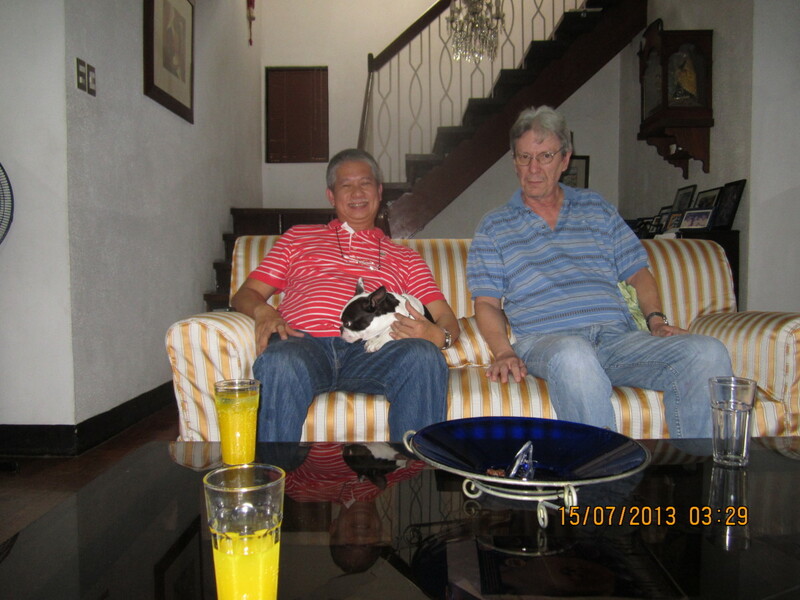 Bessie happened to be in the Philippines at that time, and although she wasn’t home, we did get to see her Boston Terrier. Billy told us that as of April 2007 he was declared cured of cancer. The African Love Birds that he breeds sell for P100,000 each and he has a contract to export 1,000 birds monthly to Dubai, Bharain, Kuwait and the United States, among others. However, for him these birds are personal. Not just for the shared experience, but because the business allows him to work with backyard breeders from Aparri to Jolo, as his way of giving back. Billy is also a donor and sponsor of volunteer programs that deal with ensuring the propagation of African Love Birds in the wild. Last April he went to South Africa to help in the tabulation of these beautiful birds. An Urban Dictionary-type definition of the word “mutation” might say it’s a cross between a pedigree dog and the medieval royal family who intermarried among themselves. Right now there are nine top species of African lovebirds. One species, however, is extinct. Badilla has seven of the nine top species. However, his birds differ from those in the wild. The birds that Badilla breeds have specific physical features that are very beautiful and so they are inbred to recreate the mutation, the physical features, within the bird family. 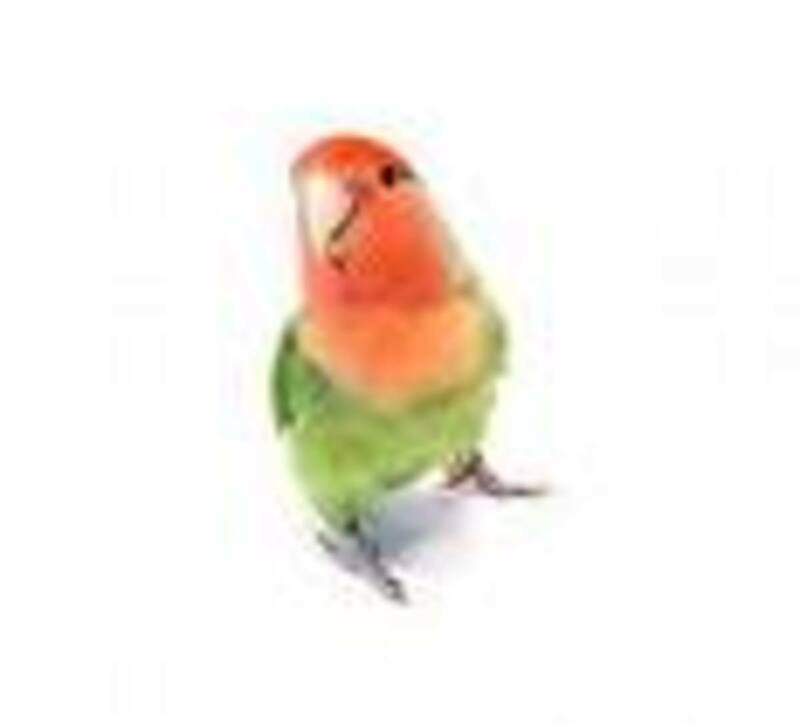 NOTE: It has come to our attention that of the nine African Lovebird breeds, one is not extinct, but is in decline. According to http://en.wikipedia.org/wiki/Black-cheeked_Lovebird, the Black-cheeked Lovebird "is listed as a vulnerable species since it has a small population which is in decline due to continuous habitat loss, particularly due to gradual desiccation of water bodies." 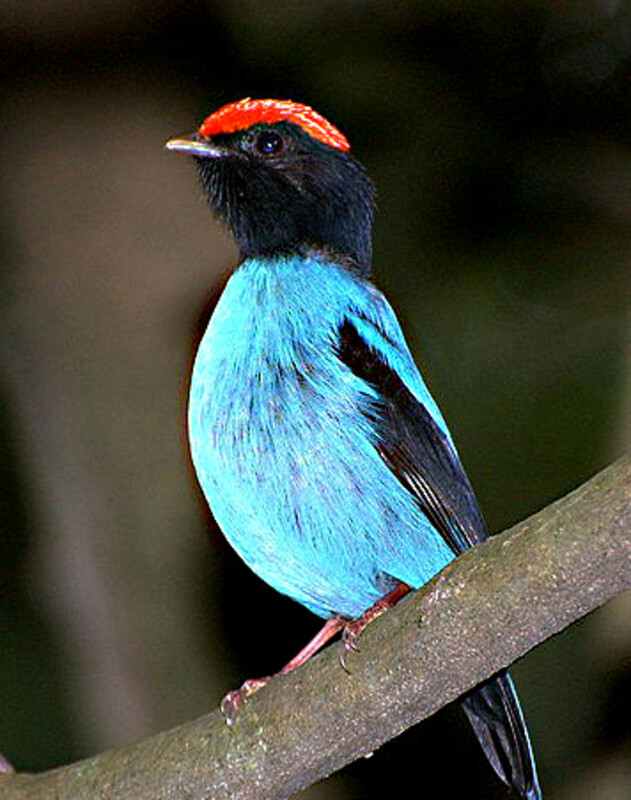 The source cited by Wikipedia is BirdLife International (2013). "Agapornis nigrigenis". IUCN Red List of Threatened Species. Version 2013.2. International Union for Conservation of Nature. Retrieved 26 November 2013. 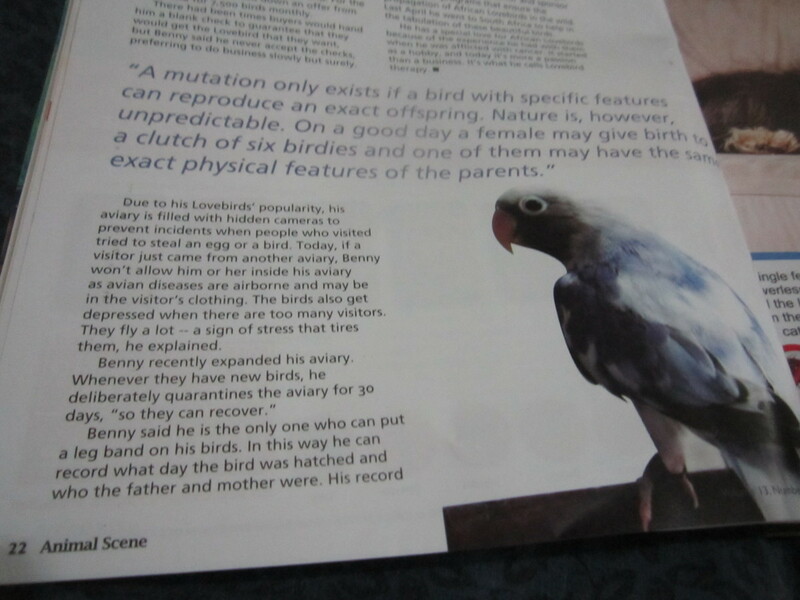 Have you, or someone you know, ever invested in a rare mutation of a bird? One of Billy's Love Birds which is a rare mutation. 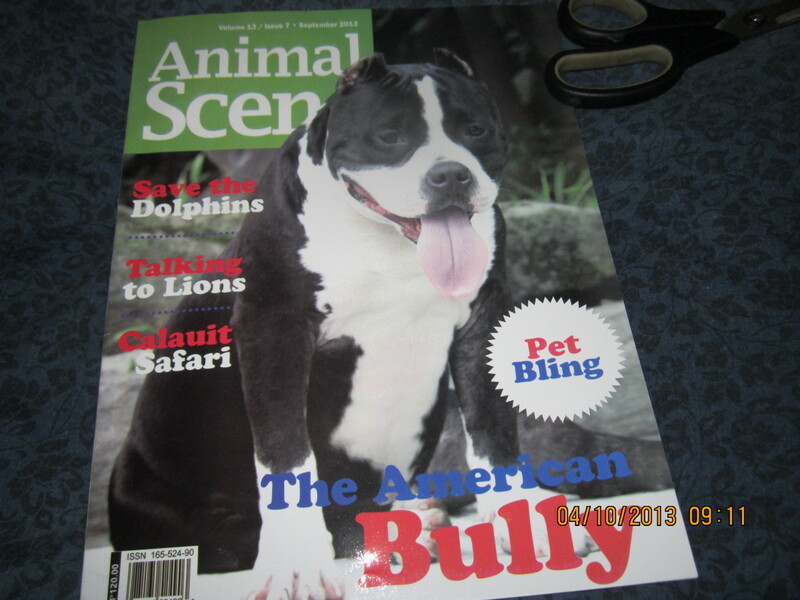 This is the first page of my published article in Animal Scene magazine. This is a risky business. Badilla once traveled to Belgium to purchase a Red Fischer Fallow with a violet crop and a red eye for 6,000 euro. However, by the time the bird reached the Philippines she was ailing and after two months she died. She was the only Red Fischer with a red eye in the whole world. Billy hasn’t lost hope, however. He has the father of the bird and is looking for a female who may eventually produce a Red Fischer like the one that he lost. As for the 6,000 euro loss – having bred rare mutations since 1998, he knows this is part of the game. Page 2 of the magazine article. Another part of the game is to not overpromise. He had to turn down an offer from Korea to supply 3,500 birds monthly, because he knew he couldn’t meet the demand. For the same reason he turned down an offer from Indonesia for 7,500 birds monthly. There had been times buyers would hand him a blank check to guarantee that they would get the Love Bird that they want, but he never accepts the checks, preferring to do business slowly but surely. Raising rare mutations is harder than it seems. (to see samples, go to https://www.facebook.com/Badilla-Aviary-340531002713457/ ) Right now there are nine top species of African Love Birds, and one of them is extinct. Badilla has seven of the existing eight species. Seven of the species are indigenous to Africa and the eighth is from Madagascar. These tropical countries are extremely hot, just like the Philippines. 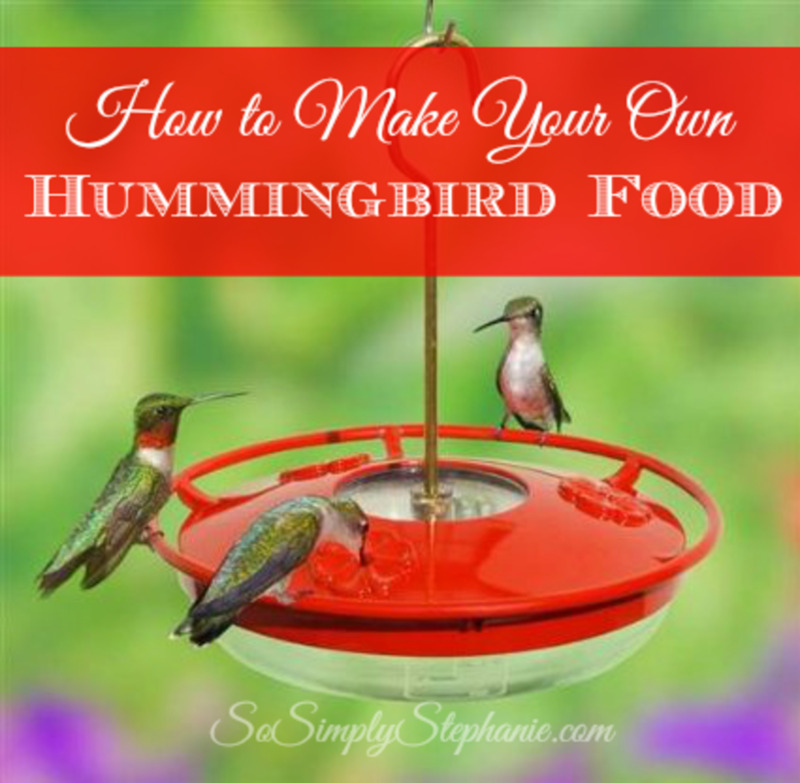 A mutation only exists if a bird with specific features can reproduce an exact offspring. Nature is, however, unpredictable. On a good day a female may give birth to a clutch of six birdies and one of them may have the same exact physical features of the parents. 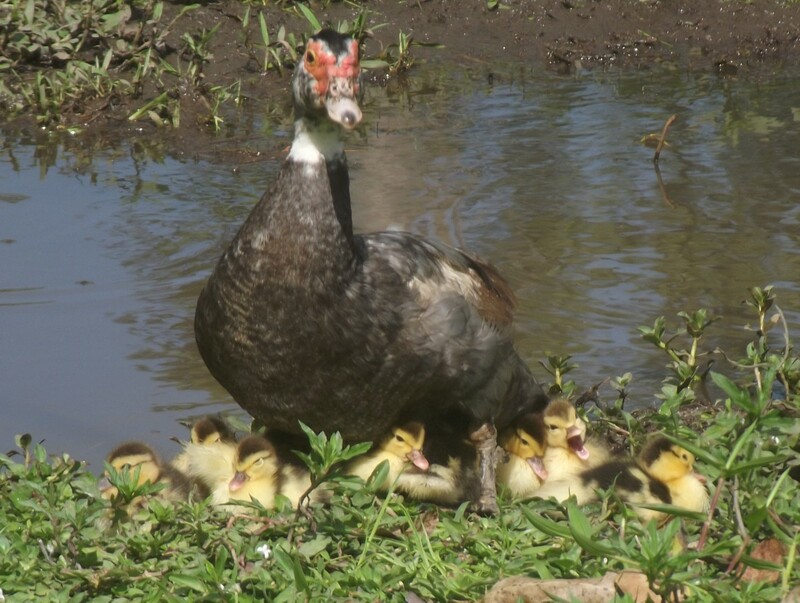 At other times, the mother may have five clutches with no visible results. 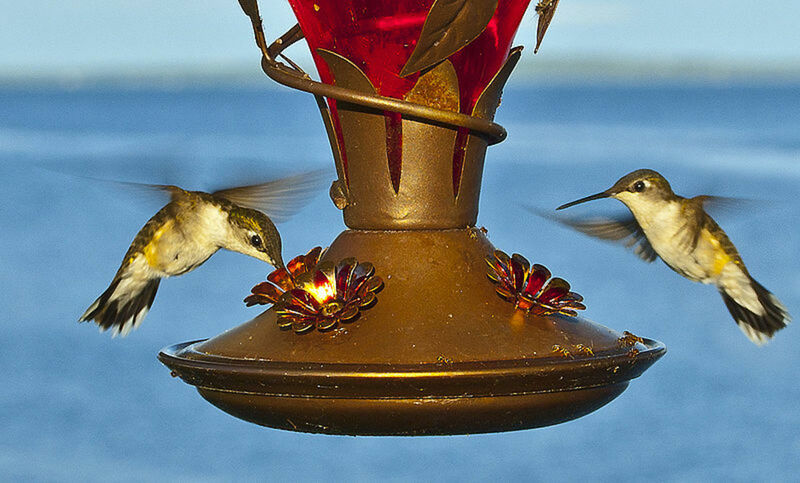 Birds that don’t display the physical features are still kept because they still carry the gene. Perhaps one of them will eventually give birth to the exact physical mutation that is desired. African Love Birds can live from 23 – 25 years, with the longest recorded Love Bird at 27 years. Badilla says some birds that he bought in 2002 continue to reproduce today. Badilla adds that he is the only one who can put a leg band on every bird. In this way they can record what day the bird was hatched and who the father and mother are. His record of the ancestry of his birds is clear from the time they started in 1998 to 2013. 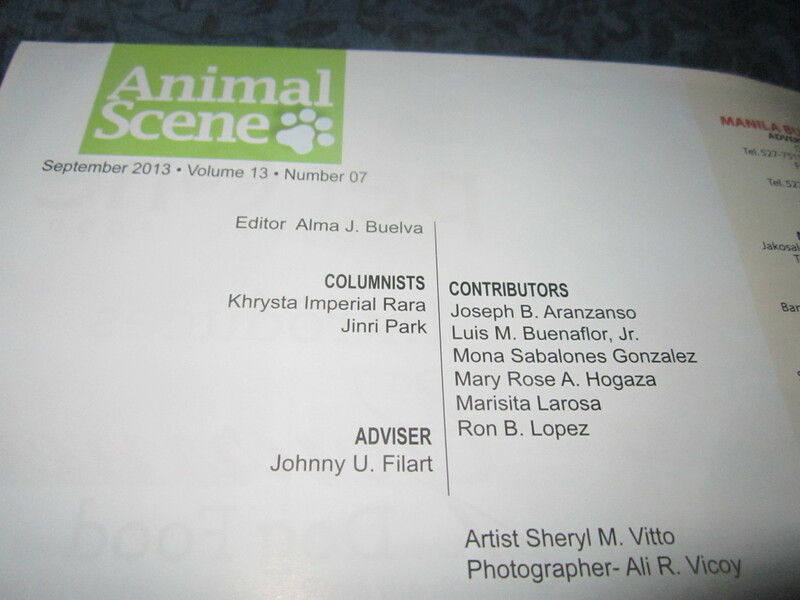 My name listed as contributing writer. The Badilla family grew up raising animals. Their father raises Texas Brahmin Cattle (originally from India) and started Monterey Meatshop in the 70s which today is part of San Miguel. The Badilla cattle ranch is one of five that are officially registered with the American Brahmin Breeders Association. Since he was a child Billy was into pets. For a time he liked hamsters, then rabbits, tropical fish, saltwater fish, pigeons and dogs. His son Carlos raises Scottish Terriers which are purchased from champions. Two came from the US, one from Chile and one from Puerto Rico. Billy is slated to get another dog for his son in Kiev, Russia. The puppy he is buying is the offspring of the current world champion and may cost up to 8,000 euro and up. Billy personally has three English bulldogs and one of them is a champion. But Billy has a special love for his African Love Birds because of the experience he had with them when he was afflicted with cancer. It started as a hobby, and today it’s more a passion than a business. That’s what you call Love Bird therapy. Belgian bird show of rare mutations. Amazing how so many of them look exactly alike. 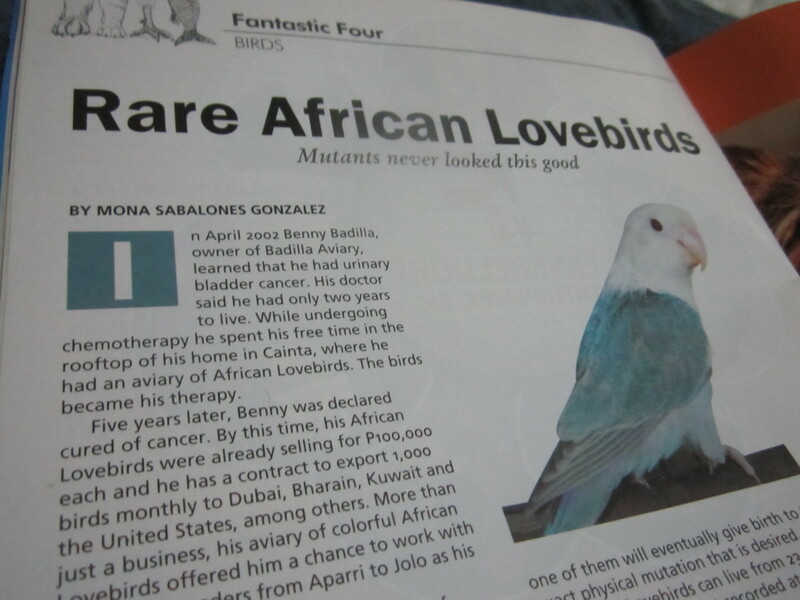 If you can’t afford a rare mutation, the good news is, ordinary African Love Birds are LOTS of fun. Just look at this guy and the quality fun time they share. I very much agree with you ladyguitarpicker. If I had the power to fly, I would do it all day. It is such a glorious skill. And cages take that very thing away from them. Great Hub as always. I only had one bird when I was a child. I am really a dog person. I like to watch birds that are free not in a cage. I have to say the Kite is the most beautiful bird I have ever watched. They are majestic, and float by so magically. Hi Julius, thanks for stopping by and reading. If I recall correctly, Mr. Bafilla said the importing requirements vary from country to country, so I guess you will have to consult the department of the country in charge of such matters regarding the requirements or importing such the birds. just as you are, I am really fascinated with birds especially grass parakeets. Do you know the process of importing them? Will there be any special permits to carry? I think birds are nice pets if they don't stay in the cage all day and have lots of time outside of it and good interaction with people. But I wouldn't pay for an expensive bird because it's too expensive for me, lol:). Thanks for the visit, ologsinquito. Pets are wonderful companions, but I have to confess that I'm not a (pet) bird companion. I did know some people who owned a Quaker parrot and they just loved that bird. Considering the sum you mentioned in the title, that sounds like a lot of money. But like any endeavor, it sounds like quite an investment of time and cash. And it sounds a bit cut-throat, people stealing eggs, etc. Thank you, Suzanne. Actually, it was his interest in these birds that led him to learn that one breed of African love birds is really extinct. That's why he gives back by volunteering regularly to count the birds in the wild and categorize them, so that he can track their population and in this way, ensure that their breed will continue to multiply. It's great that Badilla can help with the breeding to increase the numbers of these birds. Being very attached to a pet can also help people to improve their outlook and heal many illnesses due to the "relaxed" chemicals in the body instead of them stressing. A very interesting hub and I wish Badilla all the best with improving African love bird numbers. I hope no one is taking them out of the wild though - at least for breeding purposes is better than someone stealing from the wild for themselves. Voted interesting!